Funny thing is, just a few years ago, I did not have any fascination with cars. 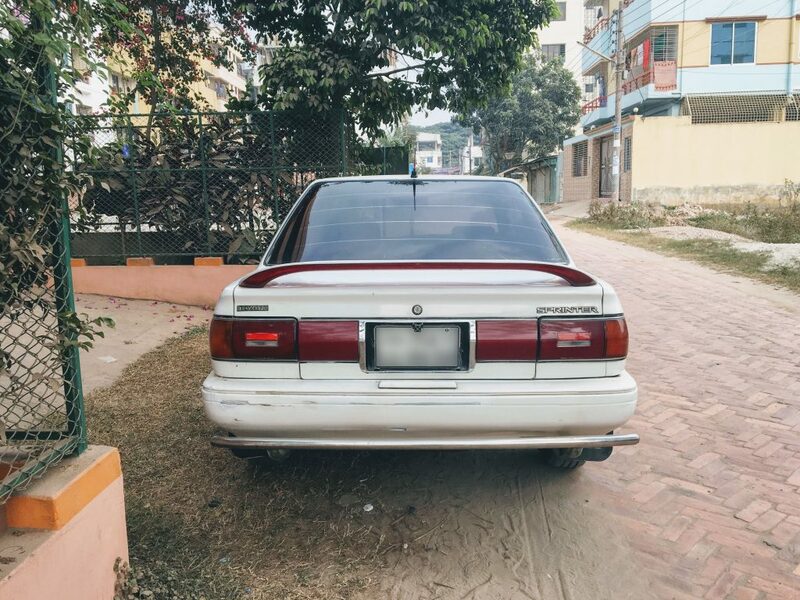 I didn’t even know the make and model of some of the most common cars that ply the streets of Dhaka. I was that ignorant. 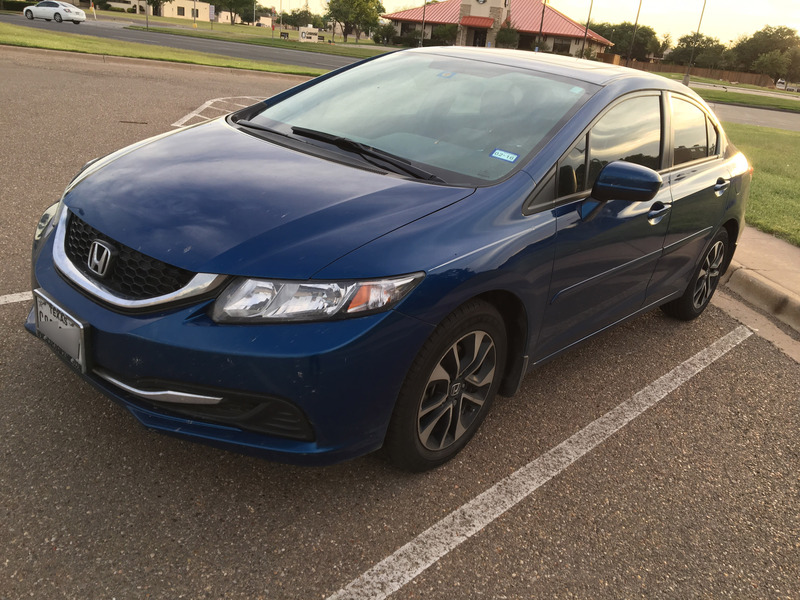 And then, on a fine day in a deserted Texas road in May 2015, a friend of mine let me drive her 2015 Honda Civic for half an hour. And that changed everything for good. The 2015 Honda Civic. This is that exact first car that I ever drove. After coming back to Dhaka, I started the tedious process of getting a driving license. Sadly, I didn’t hire a broker to fast-track the process. As a result, I had to wait a total of 9 long months to get my full driving license. Honda Civic can be had for about $25,000 in the U.S., less if you opt for the base models. In Bangladesh, they sell the Honda Civic Turbo for the equivalent of about $50,000 (U.S. Dollars)! 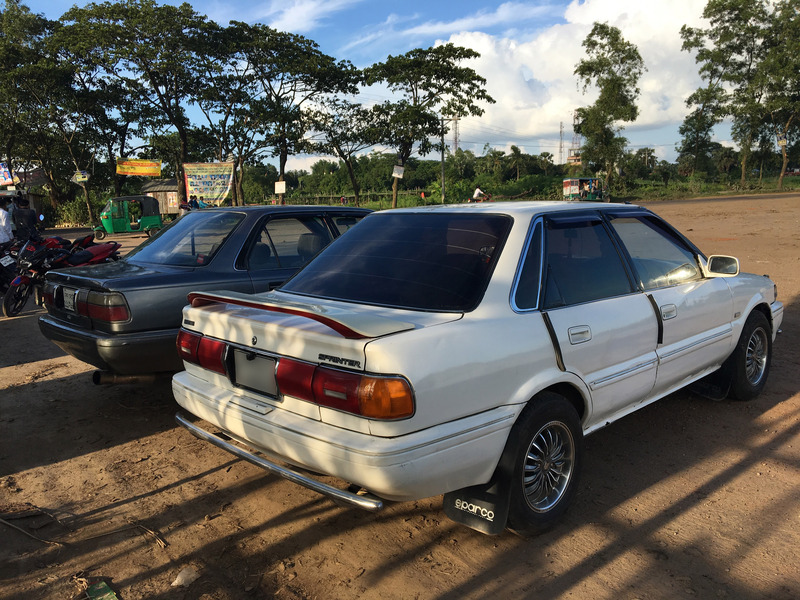 In the meantime, I purchased a ’91 Toyota Sprinter and learned driving on the horrible roads of Eastern Housing in Mirpur 11. Eventually, I got on the main road and started enjoying the driving experience. Of course, it wasn’t that enjoyable thanks to the constant stress of driving in Dhaka which only the people who have actually driven in Dhaka can relate to. But the desire to drive cars on a good road was born. And it was there to stay. Driving in rain is something else! The main difference that I find between most, if not all, other car lovers and myself is that I’m into driving any car that runs well. Most people who love car seem to obsess with supercars or cars that are super fast, famous, and legendary. I’m the most relaxed and cool-headed driver that you will ever meet. I’m not saying that I don’t love those cars. I’d love to drive a Nissan GT-R, a Mustang GT, a Lamborghini, Porsche, or a Range Rover. But I’d also love to just drive a well-maintained Honda Civic. I don’t mind driving a Toyota Corolla or Allion. I wouldn’t pass up an opportunity to drive a Mazda Axela or a Mini Cooper, a VW Golf or a Suzuki Swift. All that is to say that I love cars that run well, and I just want to drive them. 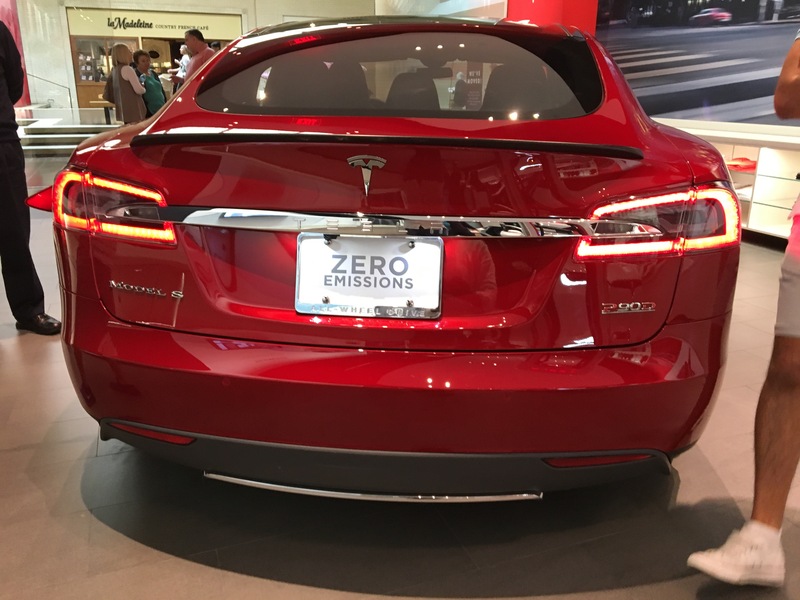 Here’s a random photo of a Tesla that I took in Dallas, Texas. Driving in Bangladesh, coming back to the point I was on previously, is not really an enjoyable experience. Sure, there are some who think the ‘thrill’ of driving on the highways of Bangladesh is worth it. For me, I’m a relaxed driver. I don’t like the stress that you have to go through when overtaking in highways with an oncoming vehicle headed straight to you. I don’t like the stress of driving in Dhaka either. Not because you have to be more aware of your surroundings, but because nobody obeys the traffic laws, and collisions are inevitable due to the reckless Rickshaw pullers and bus drivers. Who wants to drive in that situation, right? You either sit at traffic or just swing your wheel around more than you actually drive. But even then, when I get the chance, I usually go out and drive the car around just because of the liberating feeling and the sheer joy of it. Going out of the city on a long drive was memorable. Too bad I couldn’t do it as much as I’d like. The car that I purchased has not been running well, so I’m in the process of selling it off. I probably will not buy another car anytime soon because of the impossible traffic condition in Dhaka (and the reckless behavior of traffic sergeants which is also something only those who drive in Dhaka can relate to). The other reason I’m not buying another car soon is that the price of cars in Bangladesh is extremely high. This 25-year-old car cost me upwards of 4,000 U.S. Dollars (at $1 = 80 BDT rate). That’s crazy! Just to give you an idea, a brand new Honda Civic can be had for about $25,000 in the U.S., less if you opt for the base models. In Bangladesh, they sell the Honda Civic Turbo for the equivalent of about $50,000 (U.S. Dollars)! As you can see, you can’t even think of buying new cars unless you’re ultra rich here. Even if you do, I don’t think you can have the mental satisfaction of driving that car in the horrible streets of Dhaka. Despite all that, I will love every opportunity to drive a good car on a good road. I’m looking forward to renting a car abroad and drive on one of the highways. I can’t speed, but that’s okay. Because I’m the most relaxed and cool-headed driver that you will ever meet.